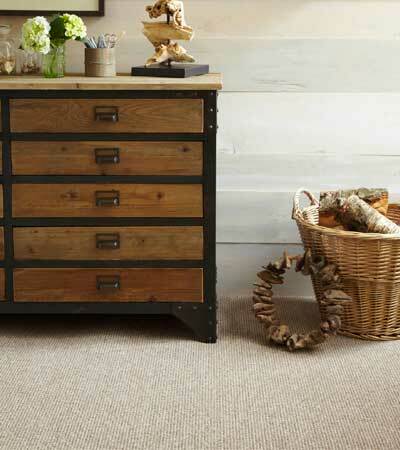 We carry a large range of roll stock carpets which are brought direct from factories. 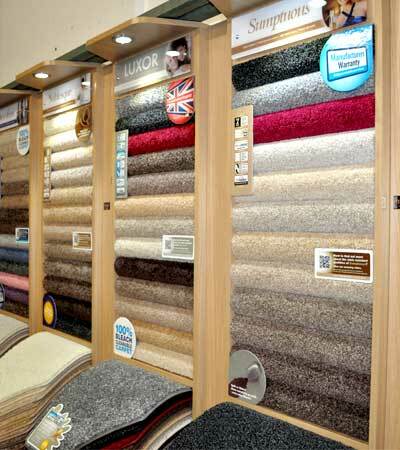 This enables us to supply carpets at the most competitive prices for miles. 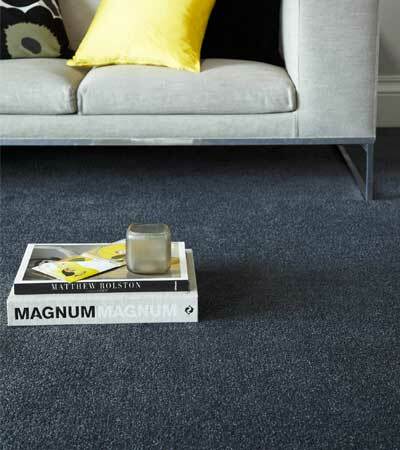 In addition you can take away your purchase immediately or have one of our very experienced fitters install your floorings. 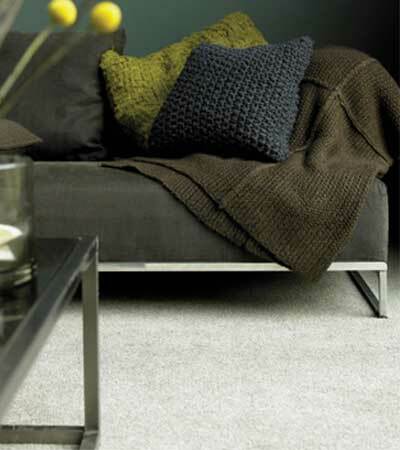 In addition we have 1000’s of bespoke carpets which will cater for most requirement’s colours and textures plus budgets. 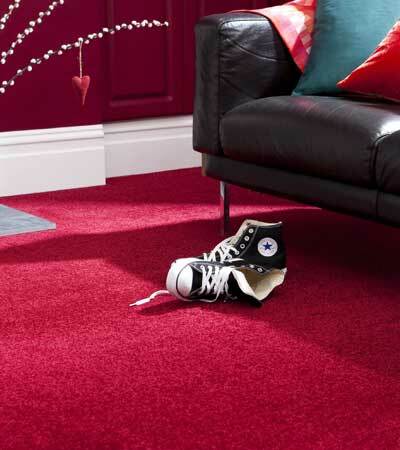 All our polypropylene carpets are bleach cleanable, which makes them ideal for families and homes with pets. 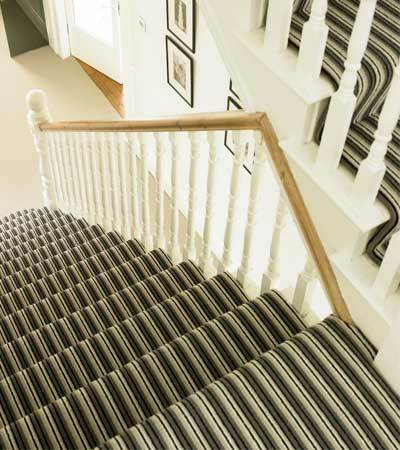 We have an extensive range from renowned UK manufactures. 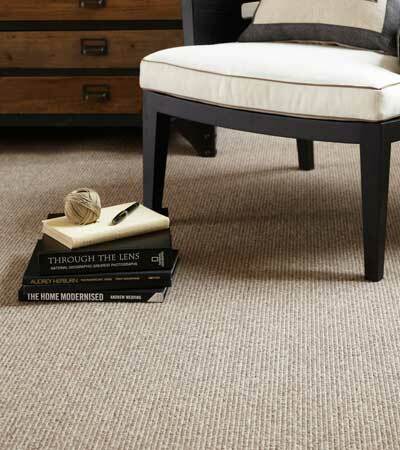 who supplies quality wool twists that are priced so low we dare not publish them.